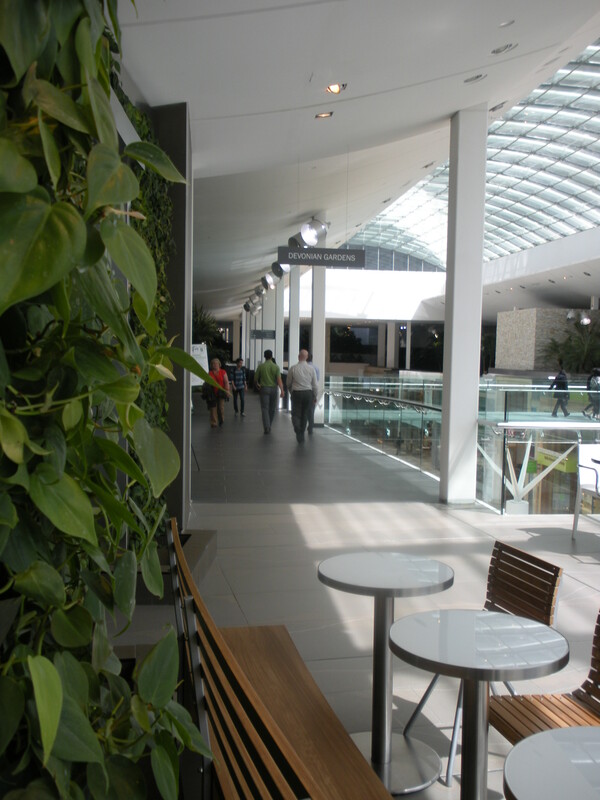 June 27 2012 was the official launch of one of the most impressive inner city urban landscapes ever conceived in the City of Calgary. I will venture as far even to claim it is one of the best interior landscapes in the world! 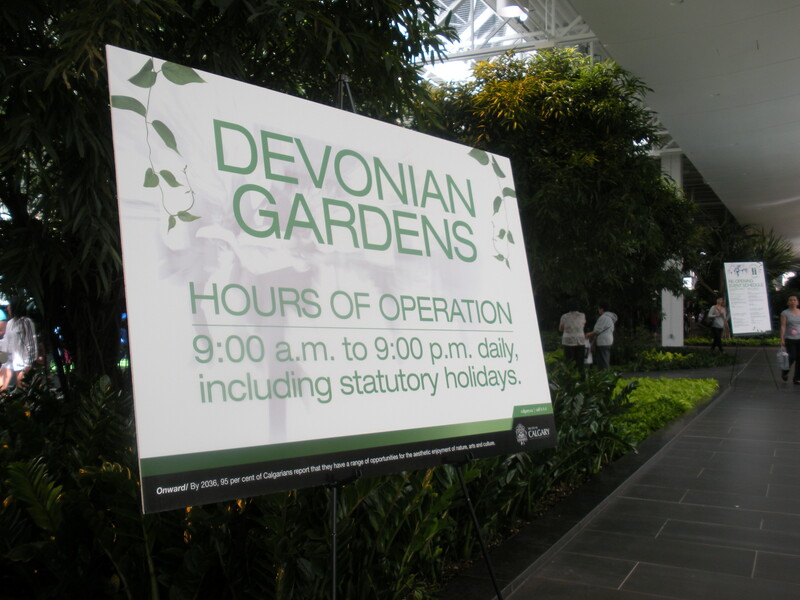 When Devonian Gardens opened in 1977, it was a state-of-the-art facility that attracted international attention. 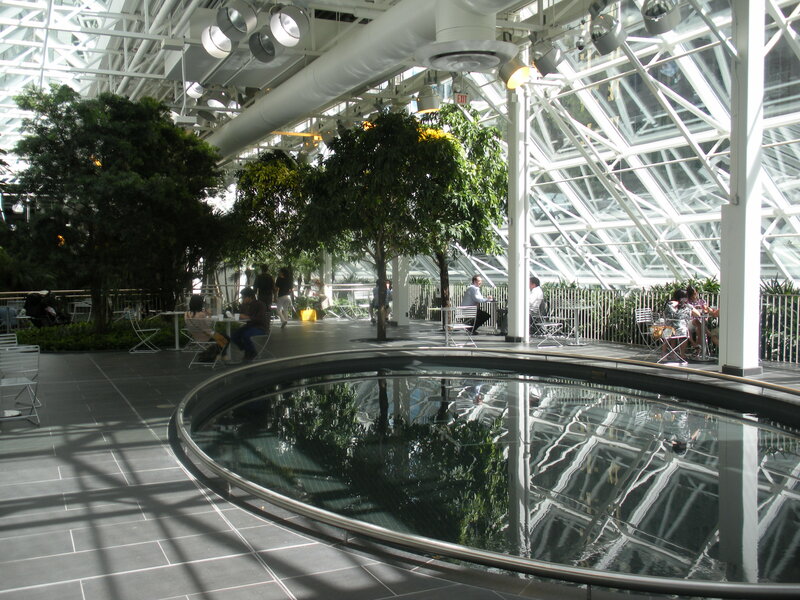 Thirty-four years later, much of the infrastructure had exceeded its 30-year lifecycle, and The City of Calgary Parks is rejuvenating this key downtown attraction. 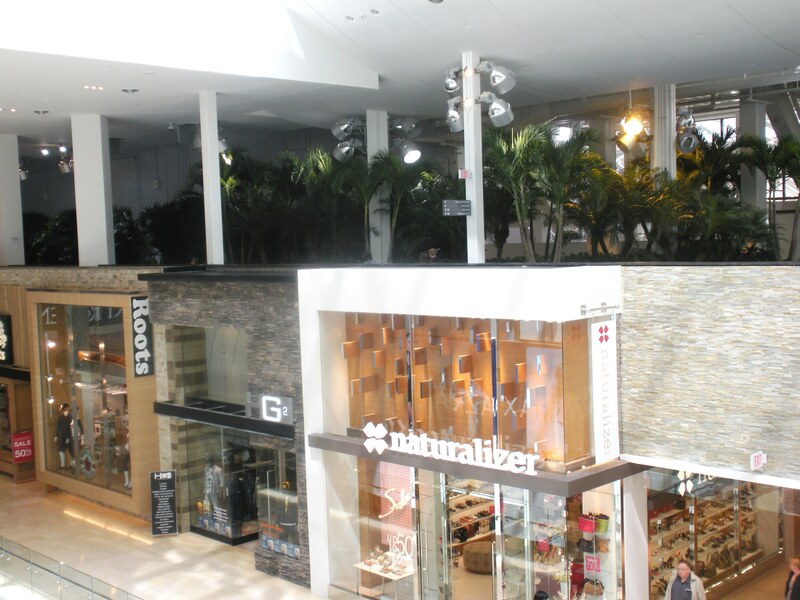 The owner of the TD Square Retail space and the landlord of Devonian Gardens has changed hands. 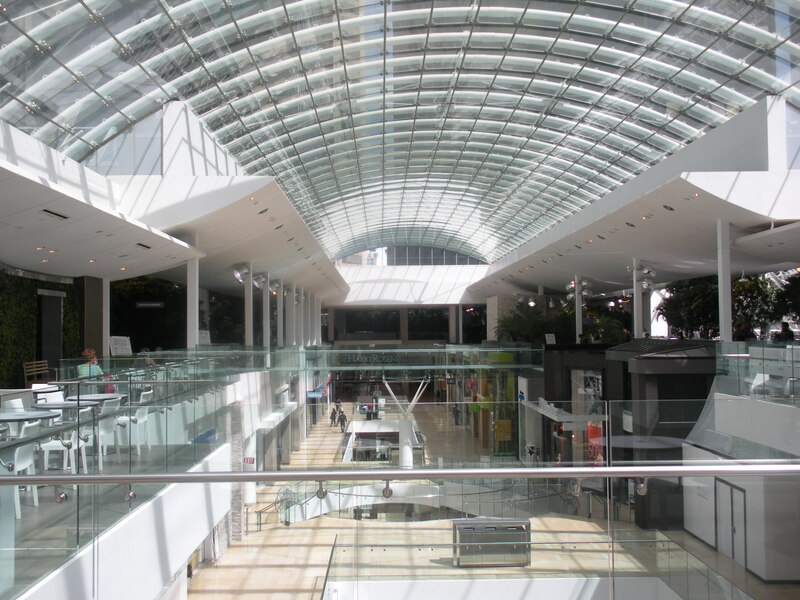 The new owners, 20 Vic Management Inc. have completed a multi-block renovation to Calgary’s downtown retail mall. 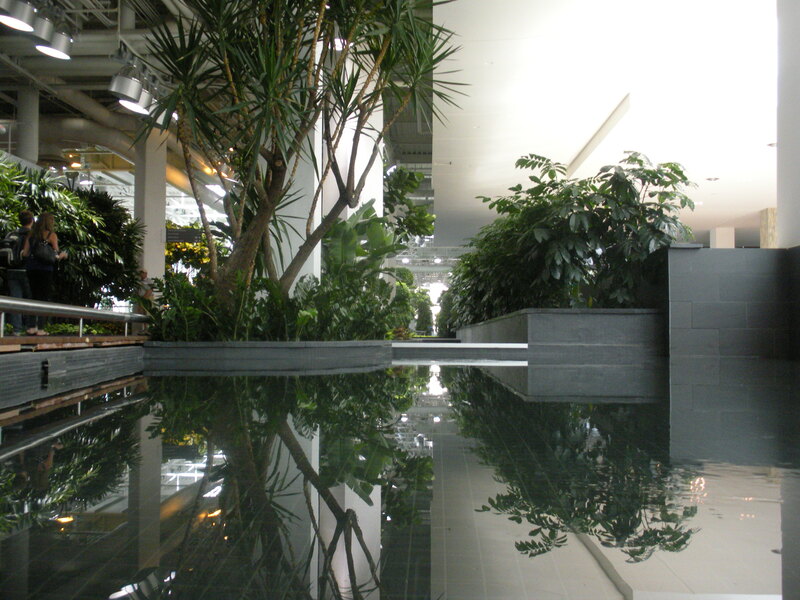 Part of this project includes a new skylight, changes in access/egress and a floor opening in the Devonian Gardens. 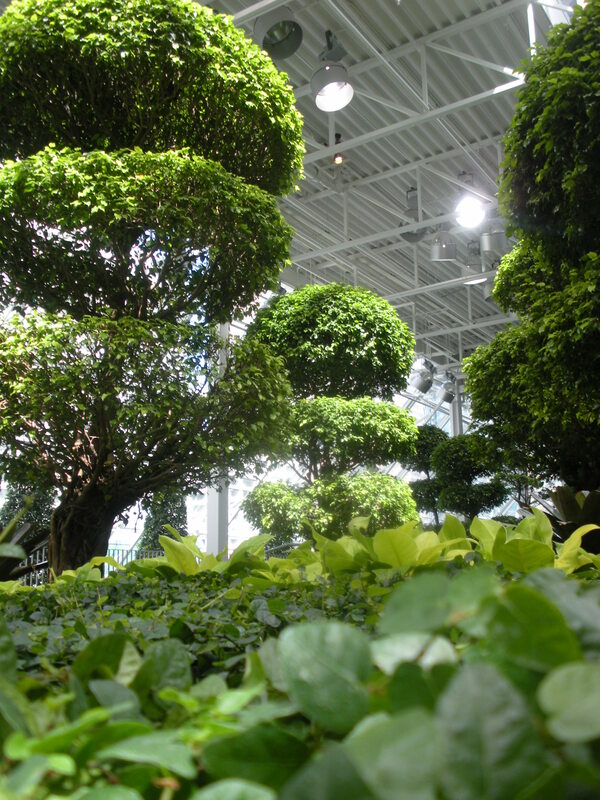 Experience the 10,000 shrubs, 1.5 million pounds of soil and the 210 trees used to re-create this “tropical oasis”. Only a few times in one’s life does one come across something so spectacular and breathtaking that it can halt the entire motion of life in that person. This would be one of those moments experienced. 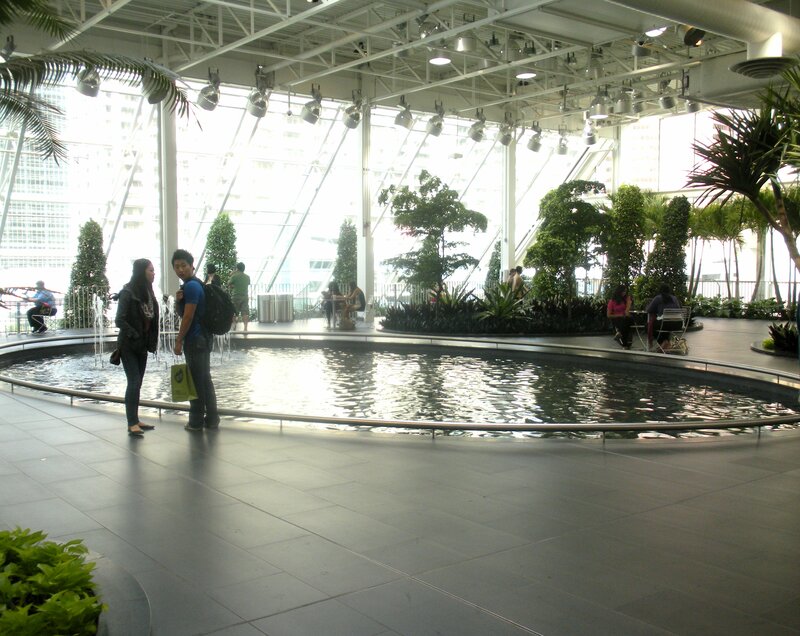 The Devonian Gardens is located on the 4th level of the downtown CORE shopping center located at 8th Ave & 4th Street SW, Calgary, Alberta, Canada. Gorgeous! Can’t wait to go down there and see it in person! 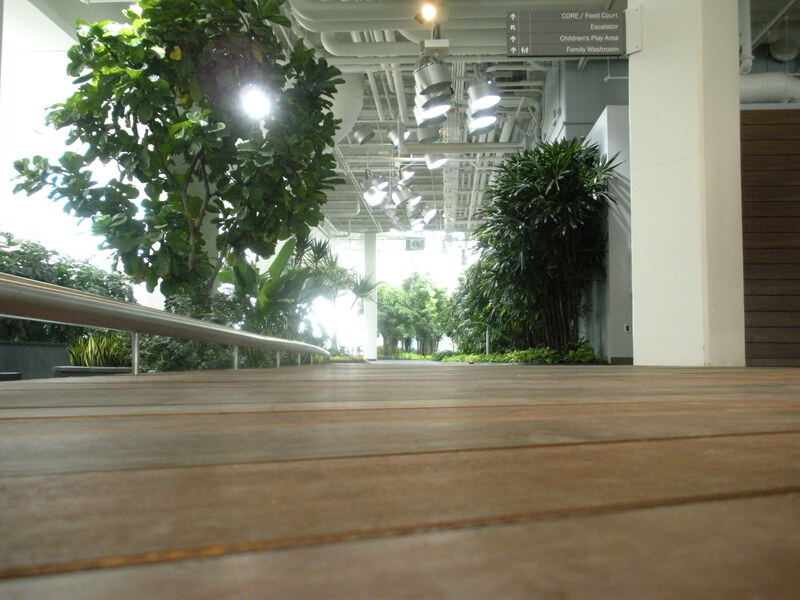 rest assured the playground and climbing wall installation is there. 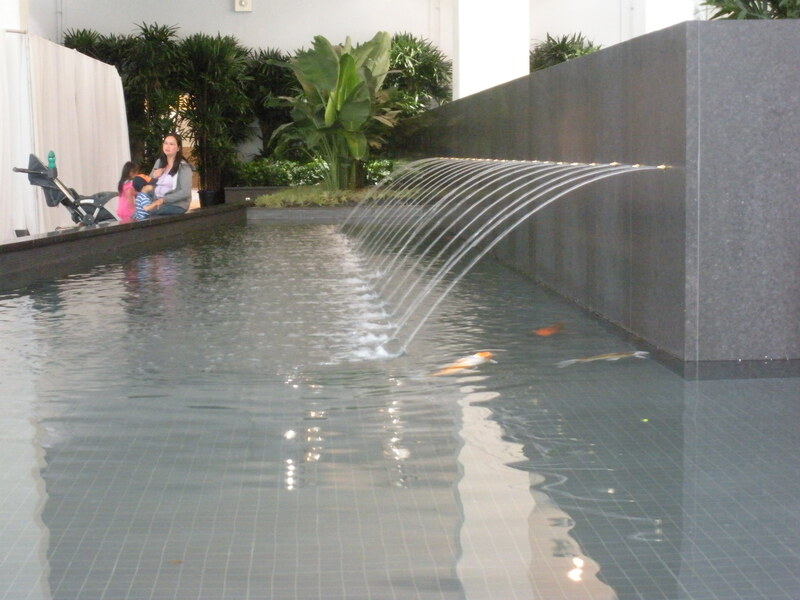 Due to presence of several children during my visit, and respecting privacy for them, i refrained from taking the photo. 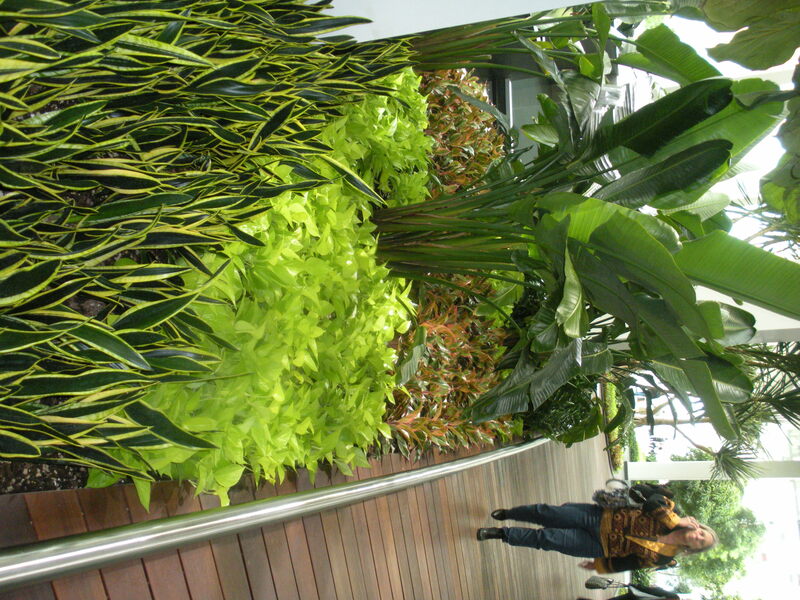 Wow what a place, what will it look like in the winter? Thanks, just checked it out in real life. Totally worth the time. Thanks, amazing pictures, my husband and I are heading there this weekend. 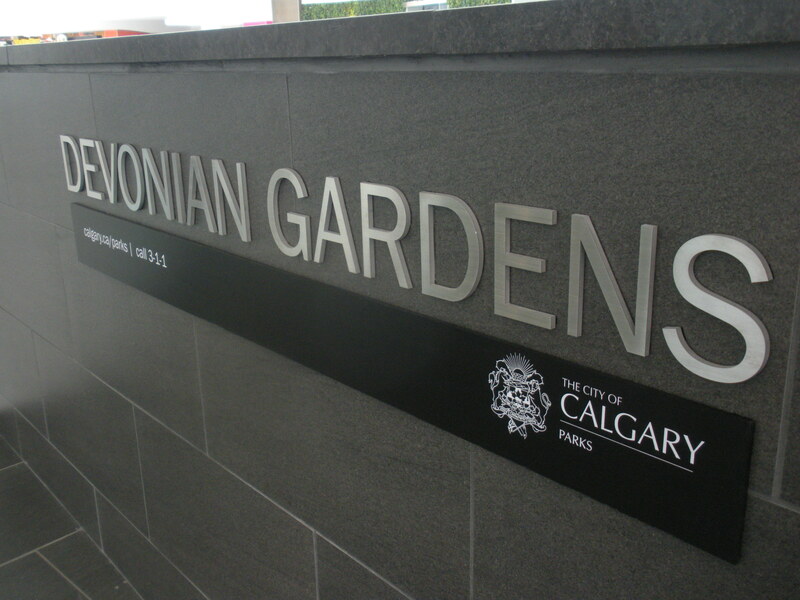 So glad Calgary did this! Oh thats wonderful. You will love it. Which place are you staying at. Do share your story once you return. 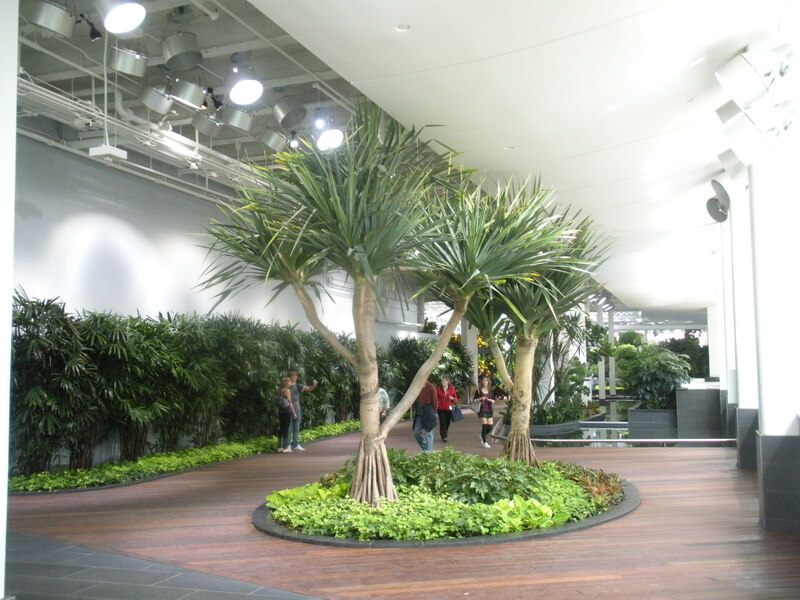 I lived in Calgary in the 70’s, 80s and 90s and sought refuge in the ORIGINAL Devonian Gardens when it was 40 below out…it was astounding, rejuvenating, breathtaking…this revamp reminds me of going to McDonald’s, with sterile containers of plants, fish with no reality just tile underpinning them, no turtles basking and nosing about, no water lapping at your toes and no squiggling your toes in the soil…no birds-of-paradise – really disappointing! Interesting view point. I wonder if other Calgarians also feel this way. I did not have the privilege of seeing the original. 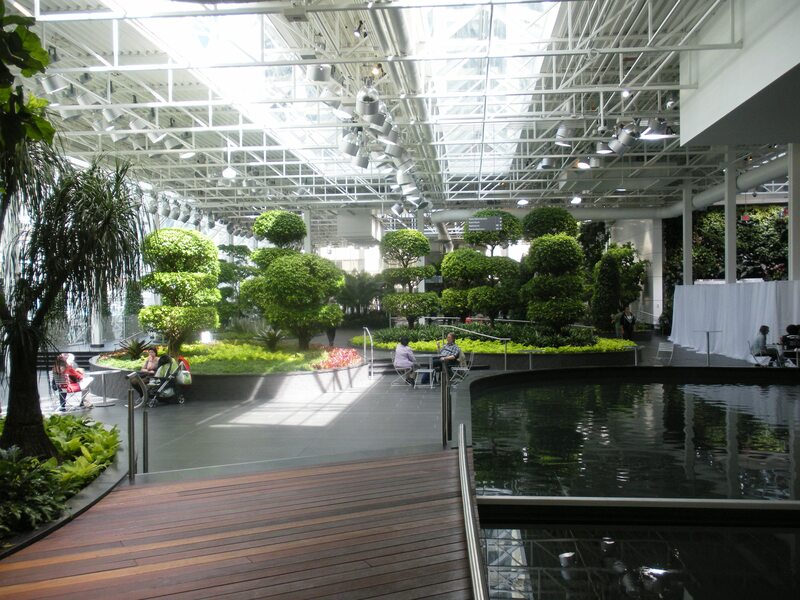 For that matter never saw such a big interior garden before this. 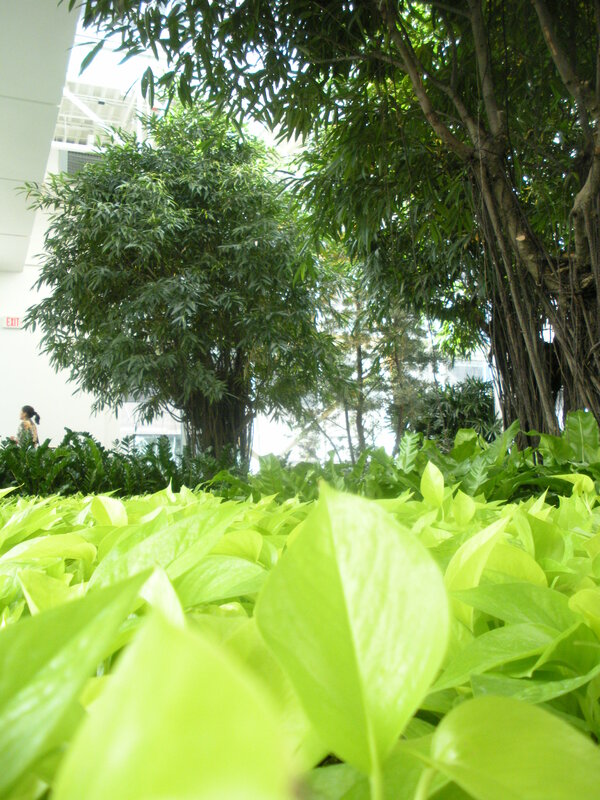 Indeed by definition such a garden has to incorporate artificiality in it and thus it then becomes a matter of degree of artificiality that is felt in the visitor. On the plus side, there is no McDonald’s sponsored section in there. For now! 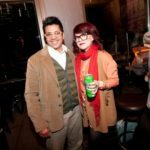 Great photos and information. 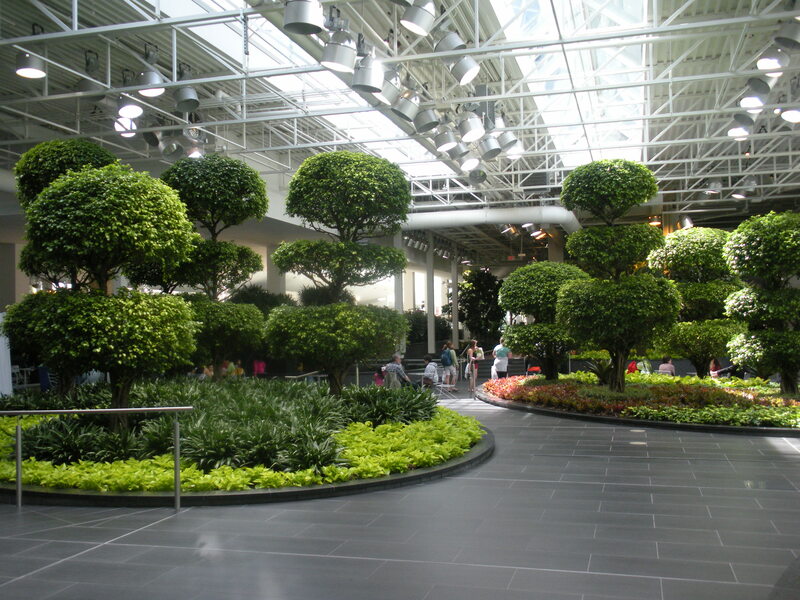 As a Torontonian going through winter blizzards this year, I can imagine how the gardens would be a welcome respite! 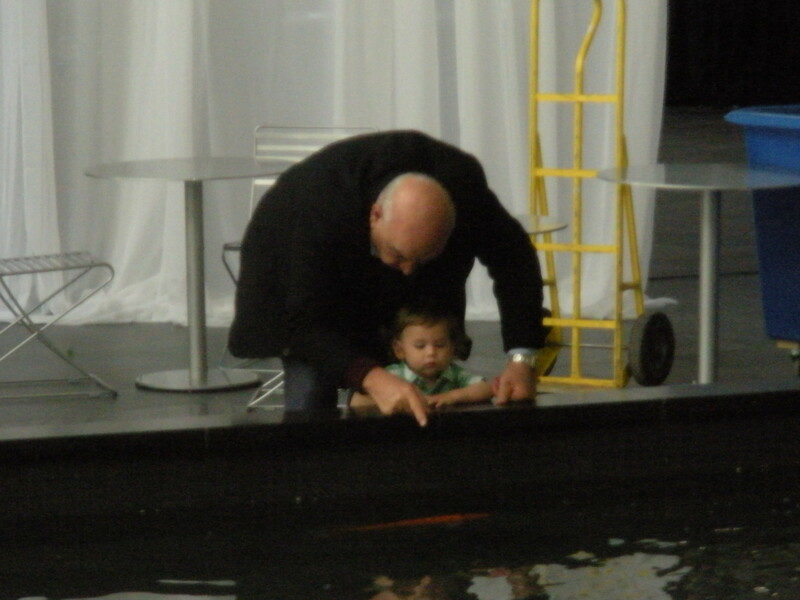 This was one of my top blog posts, ever. 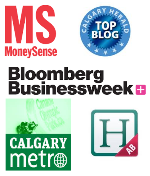 It managed to get featured on Calgary Herald’s online site masthead.